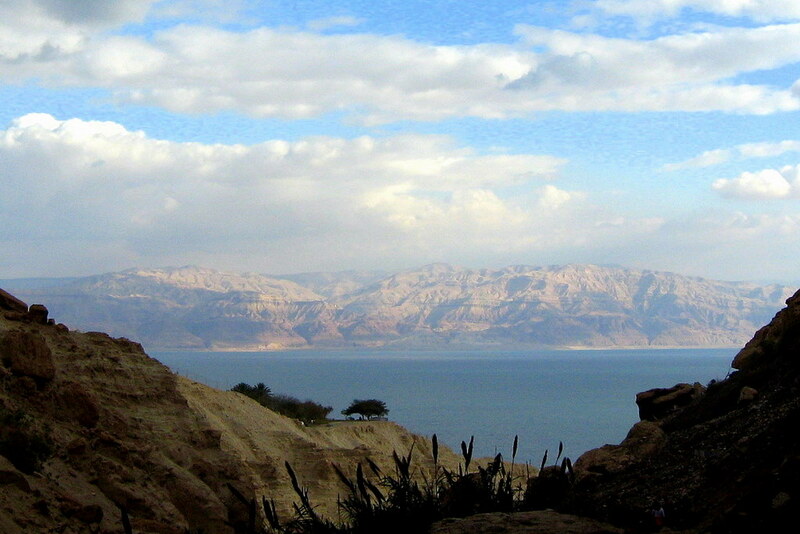 The Israelites called them “the mountains across” (Abarim). They appear in the Gospels as “the land beyond the Jordan.” There’s a whole world waiting for you discover, on the other side of the Jordan, the eastern side of the Dead Sea. It’s rich in natural beauty. Rich in adventure. Rich in ancient history — Biblical and beyond. It’s not too late to sign up.